With time, your body conditions deteriorate, and by the time you are in the age range of 50 to 60, things really start to change. Imagine what your parents or grandparents might have or already have gone through at this age! 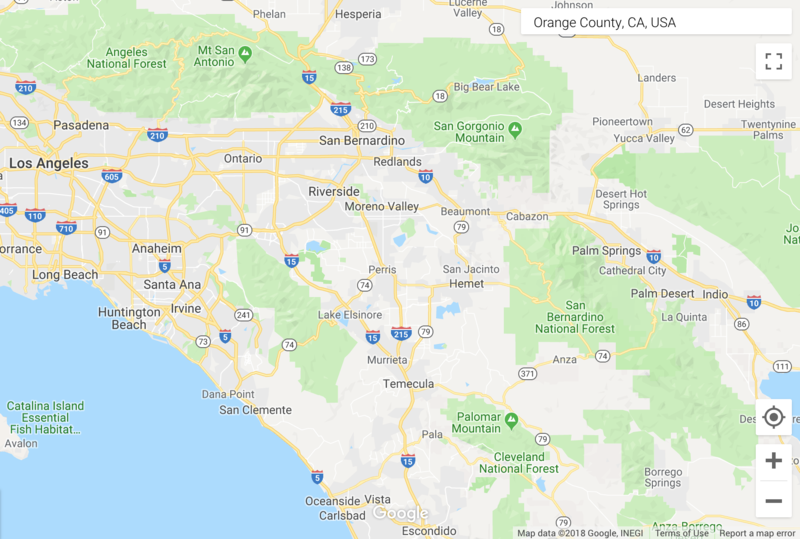 If you live in Orange County, California there are professionals who specialize in home care who understand this issue and promise the best care services at your doorstep. 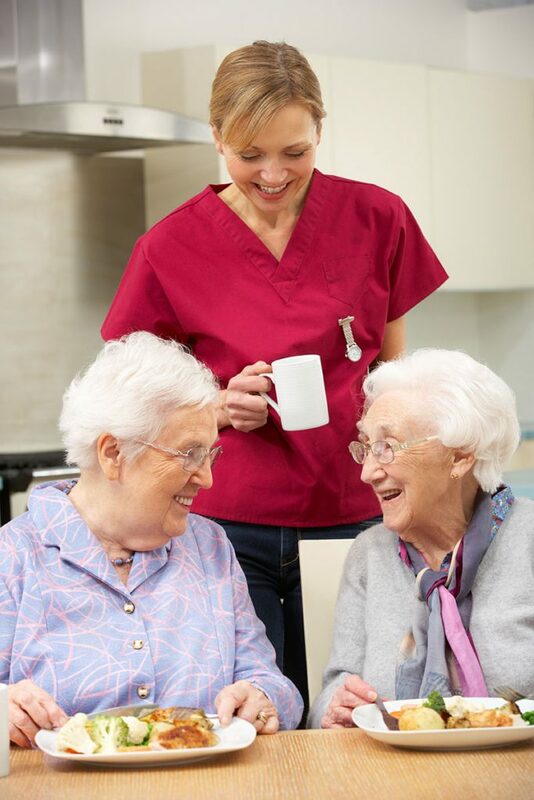 A home care agency should always aim to build a long-lasting relationship. Ultimately, it’s not about the services they provide, but how they are offering them that is crucial. Beyond a certain age, the need for a companion becomes a necessity. 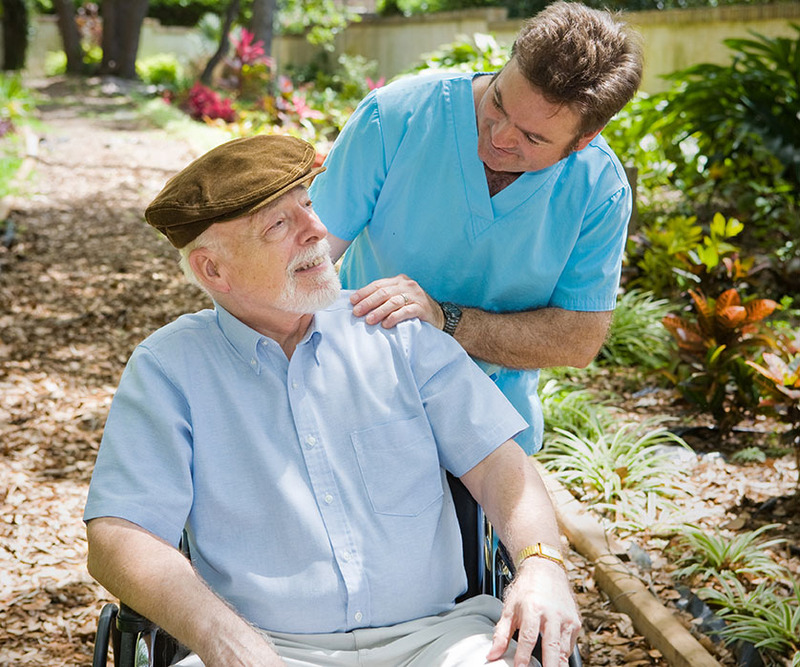 Choosing a top home care service provider is not an easy task. The following are tips that will help you find the right home care service provider in Orange County, California. Getting up early and back to sleep earlier is not the only solution for maintaining a routine lifestyle. At a young age, it might not be possible to preserve a routine 24/7/365. Work, pressure, and family dealings make it almost impossible to maintain great health status. With age; however, you feel the increasing need to stick to stricter rules. Doctors and scientists say that a routine lifestyle elevates your longevity. Hence it is crucial to maintaining a perfect balance between surroundings and your personal needs. A healthy mind is a key to a healthier body. Proper sleep and healthy eating habits help maintain this routine lifestyle. The rest will follow. These experts help your senior members stick to their regular routine and also give them the assistance round the clock. The perfect substitute for fun is fun itself. Nobody wants to be in a state of constant unhappiness. Your aging parents for example, get tired more and spend endless, sleepless nights more. Sometimes a healthy and deep conversation can help cheer your parents out. If you are unable to spend more time with your parents thanks to pressure from daily chores, you will need someone to keep them happy. The professionals at Care Partners At Home serve as constant companions who learn about what keeps your aging fellows happy. Being an expert, it becomes easier to follow the trend. Companionship has no expiration date. With age, the need to stay in perfect health conditions becomes a necessity. Say that a serious health condition in the middle of the night panics you. You wander around the city making phone calls to random care units, but to no success. Or you can let a personal companion assist you. Apart from taking care of your aged parents who need help, they take care of you too. Doctors and medical experts understand the need for a guide for your senior family members. Irrespective of your location and timing, they make all efforts to provide you or your loved ones the best assistance. Accidents happen all the time, but who will be there to handle them and how? One should be prepared to combat any sort of problem, especially if those problems revolve around health conditions. So, if there’s a member in your family who might require immediate medical assistance, you should consider taking action from a Home Care Agency in Orange County. With age, the chances of one falling ill increases. It may be a respiratory disorder or a minor fall that calls for the need of immediate help. That help may be needed in the middle of the night, or even sometimes when you are not prepared enough. This requires professional help. Care Partners At Home, a professional Home Care Agency in Orange County, California, provides this professional help to help handle emergencies fast and effectively. 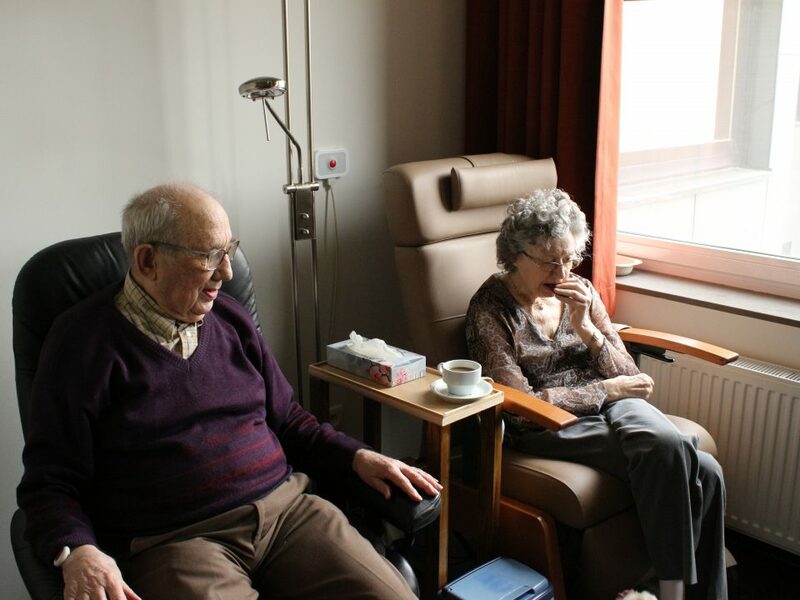 Some home care facilities often lack a proper license, so avoid these. On top of this, some of these facilities don’t have enough conveniences at their disposal which includes proper attendants to take care of your beloved ones. Make sure that the services that they provide are actually offered and do not include hidden fees and unwritten conditions. When you choose a facility, make sure they are a great value for your money and that they are credible enough dependent on your needs. 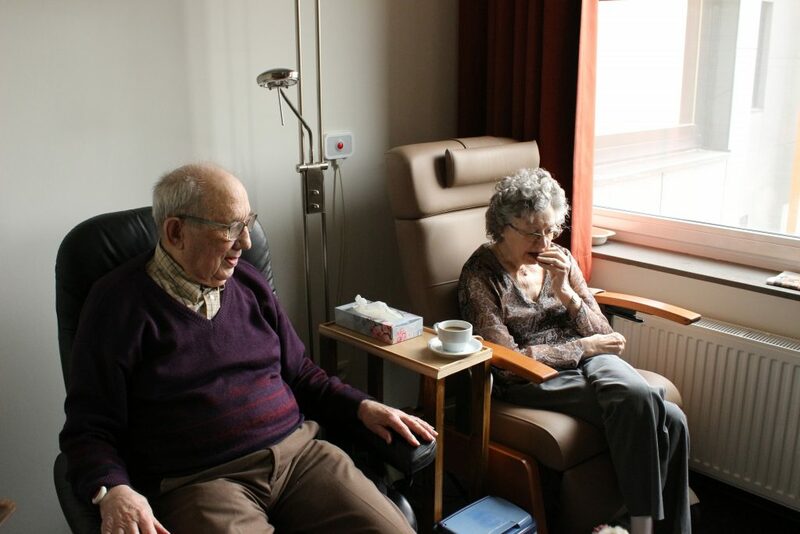 An ideal home care facility should follow the rules and regulations it puts forward. Being an ideal companion isn’t an easy task. It requires proper knowledge, a thorough understanding of human emotions, and the ability to react to severe conditions. Putting a bigger smile to your face is what the best home care services thrive for. Settle for the best, today! 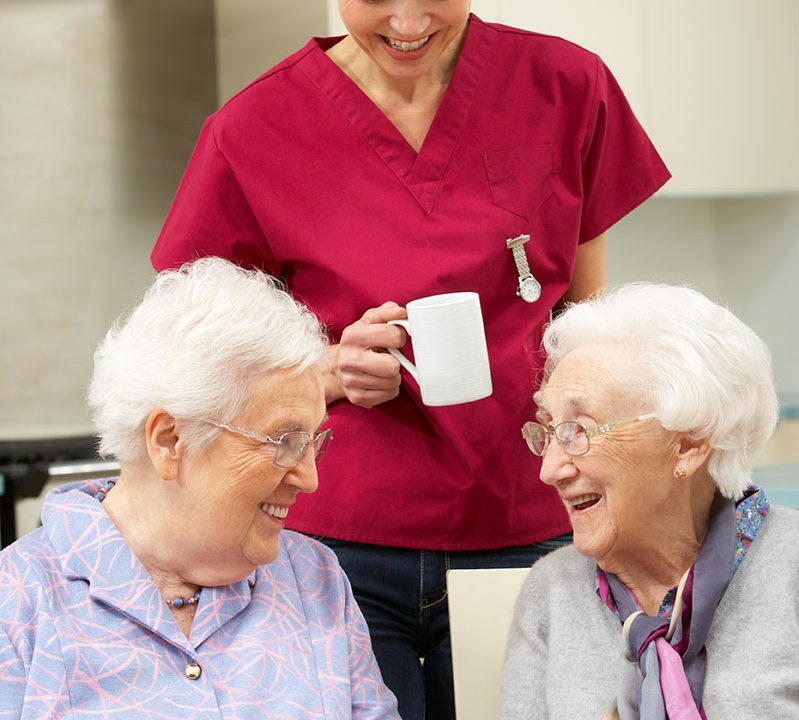 The professionals at Care Partners At Home have been active in this field since 2016. 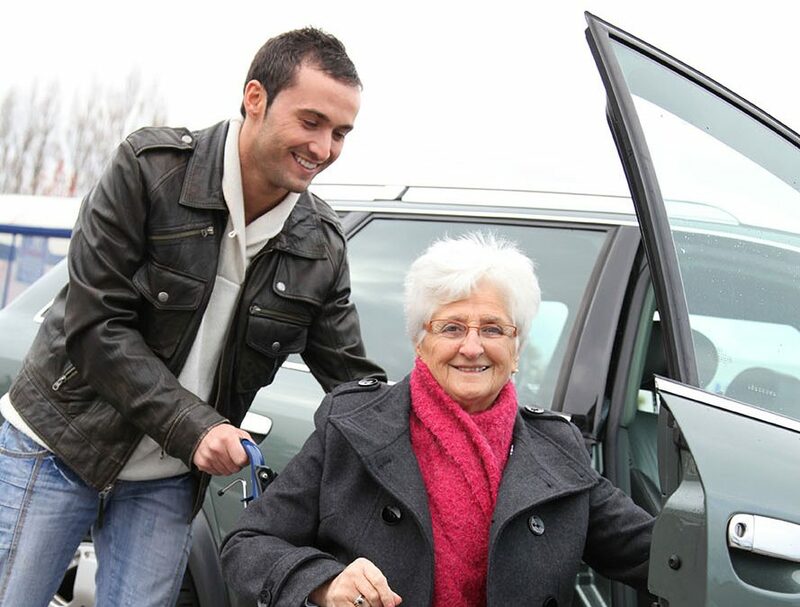 They have professionals who aim to get your senior family members the care and love that they deserve. They have many years of experience, ensuring your hunt for the ideal Home Care in Orange County is finally over. Call their professionals now!